We've been on quite the cider kick lately. 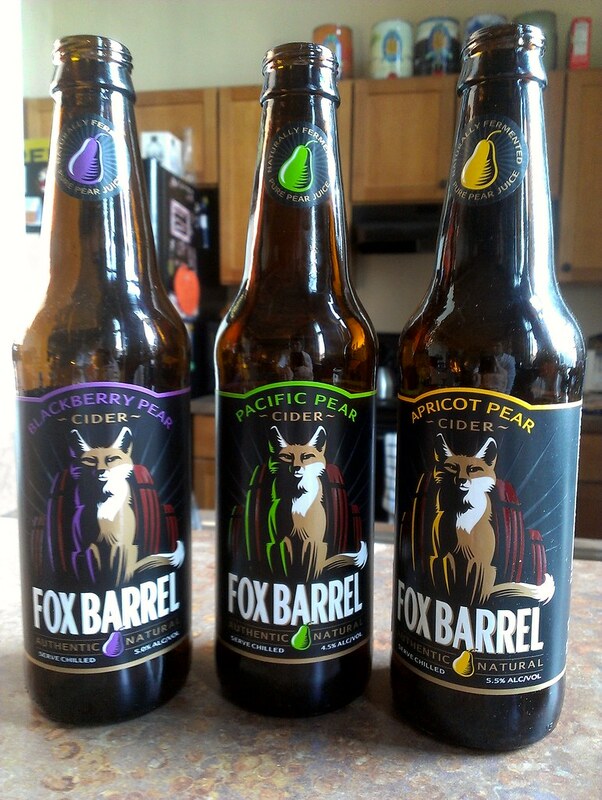 And these Fox Barrel Ciders were new to us. They were all incredibly delicious. But the Blackberry Pear Cider was the clear cut favorite. Have you tried the Rhubarb Elderberry yet? !